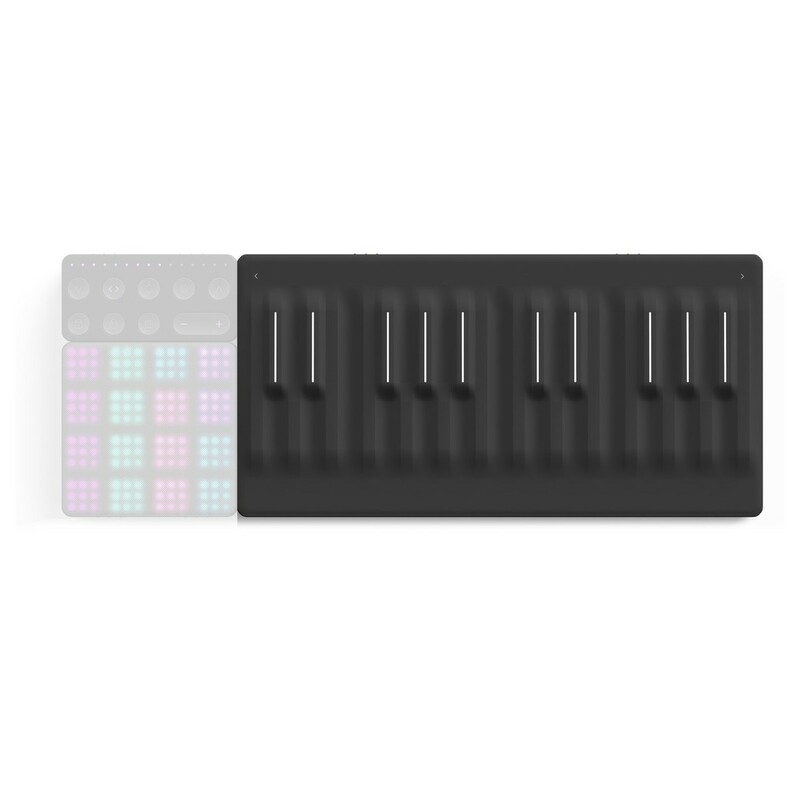 The Roli Seaboard Block is a highly compact expressive keyboard controller designed exclusively for the Roli Block series. 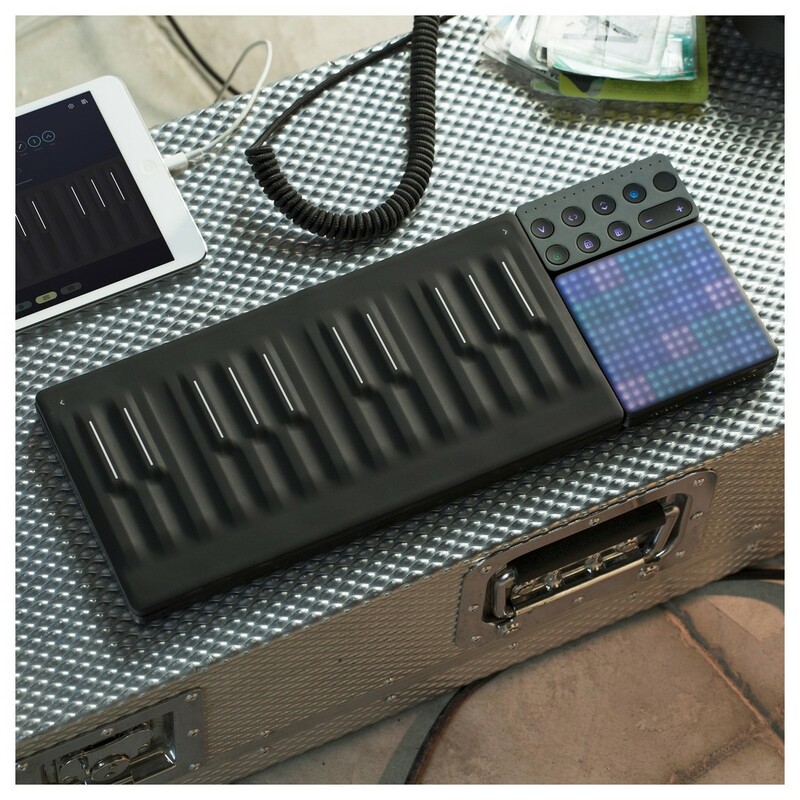 The Seaboard Block incorporates the same design used in the original Seaboard, into a portable Roli Block. The soft, pressure-responsive keybed delivers 5D Touch Technology, allowing you to manipulate sounds like never before. 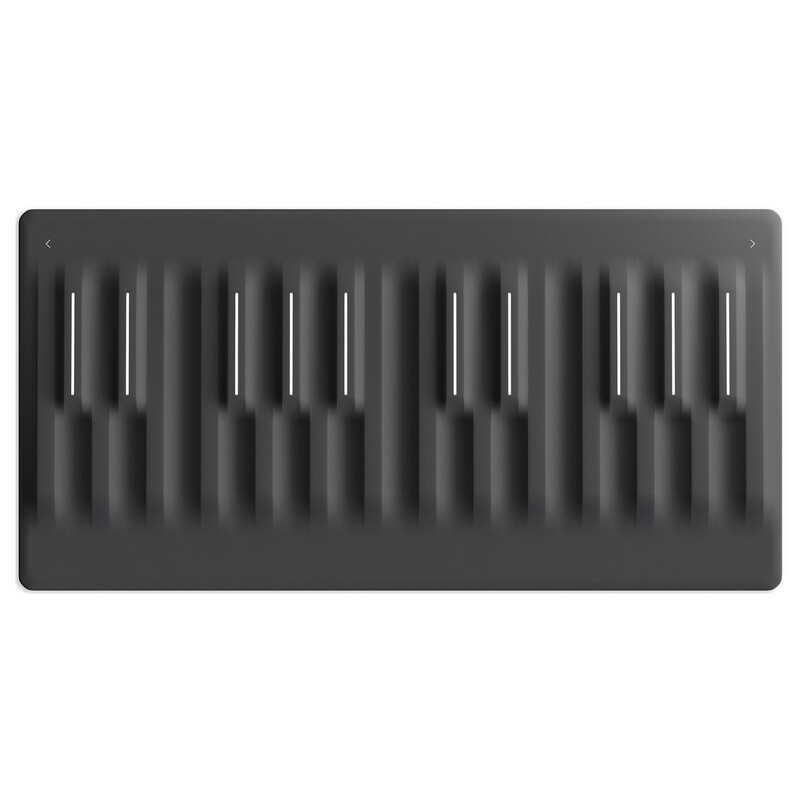 The Seaboard Block comes complete with over 200 high-quality sounds to get you started. You can also add more soundpacks using the included software for added flexibility. 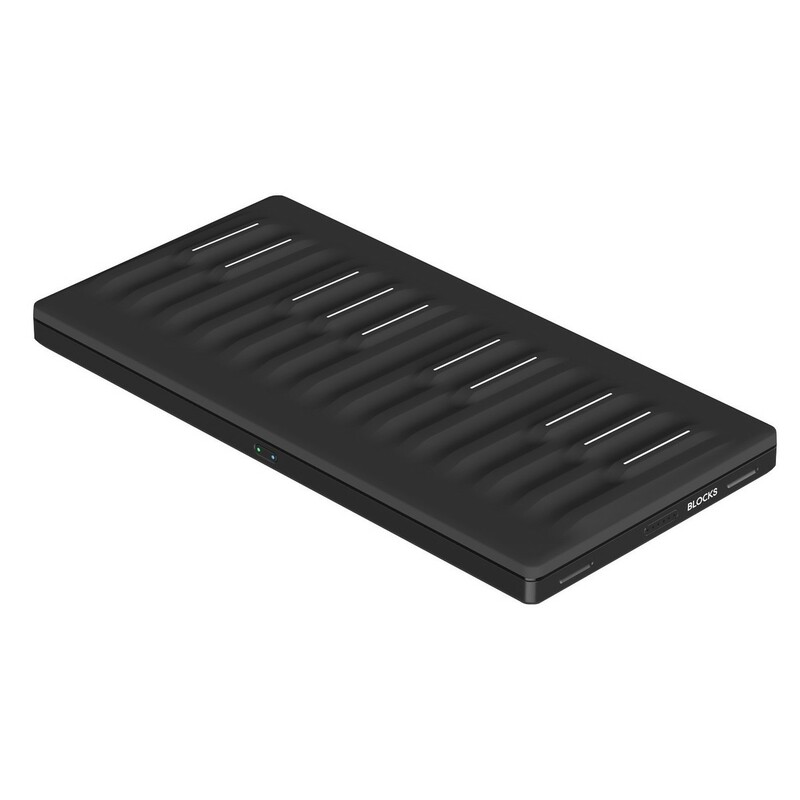 The highly portable Seaboard Block can be used wirelessly or connected to other blocks for a versatile, modular experience. 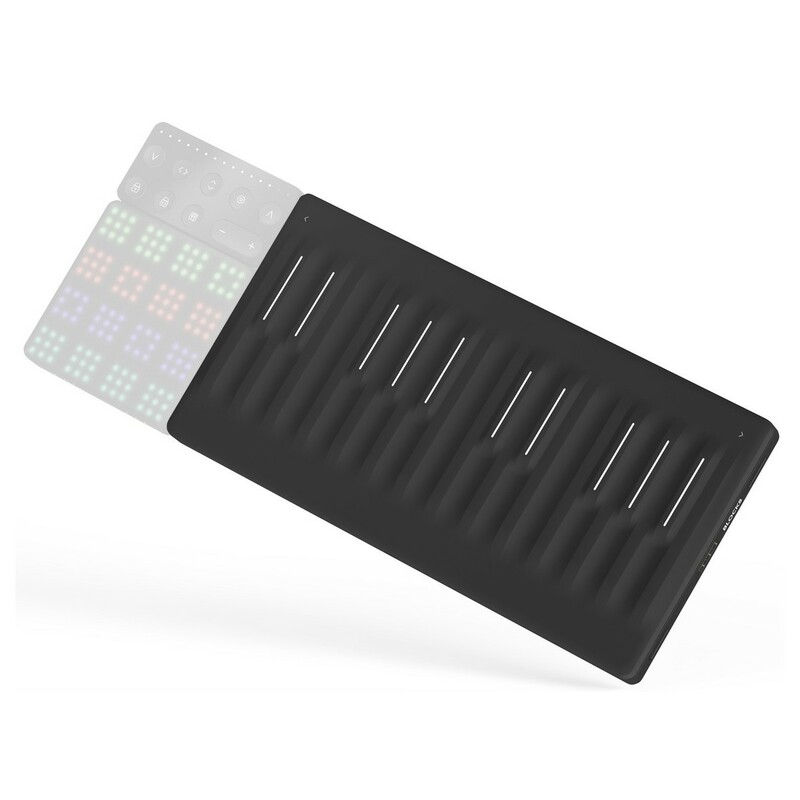 The ROLI Seaboard Block incorporates the same design and look from the original Seaboard, in this scaled-down and highly portable version. The Seaboard Block can be used as a standalone instrument as well as with other Blocks for, optimal versatility. 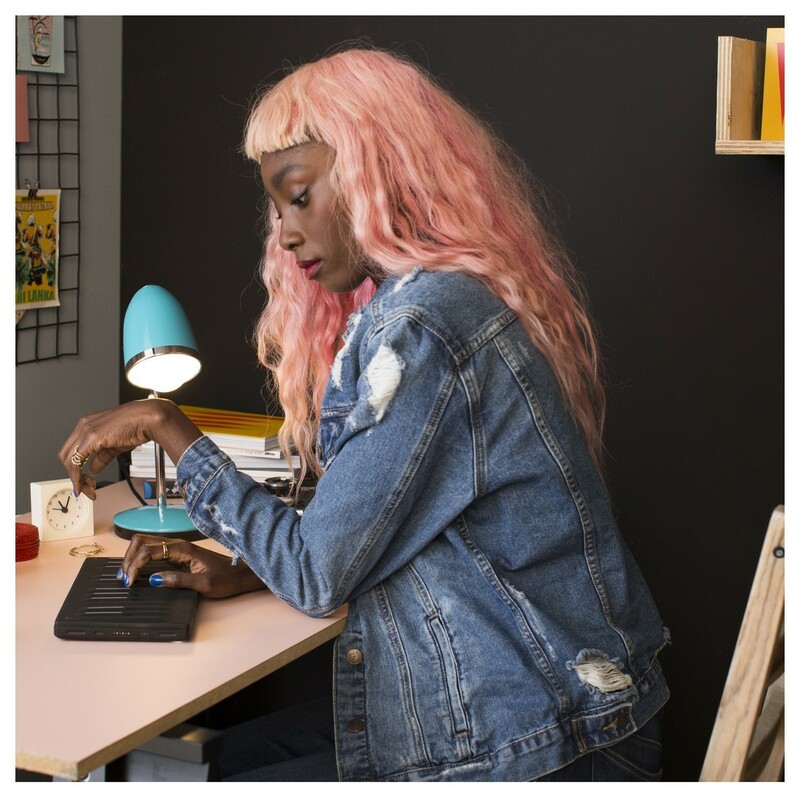 The highly portable design can be connected to other Blocks as well as working wirelessly. 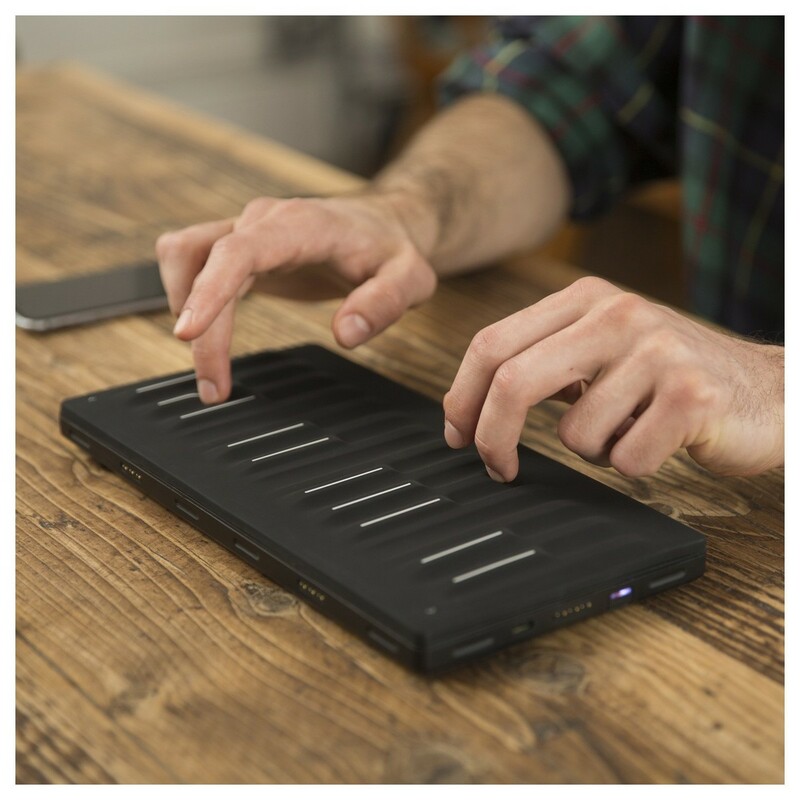 The 24-keywave keybed spans 2 octaves and provides exceptional expressive capabilities, thanks to its 5D Touch Technology. This innovative technology allows you to manipulate sounds using different gestures such as Strike, Press, Glide, Slide and Lift to get the most out of your sound. 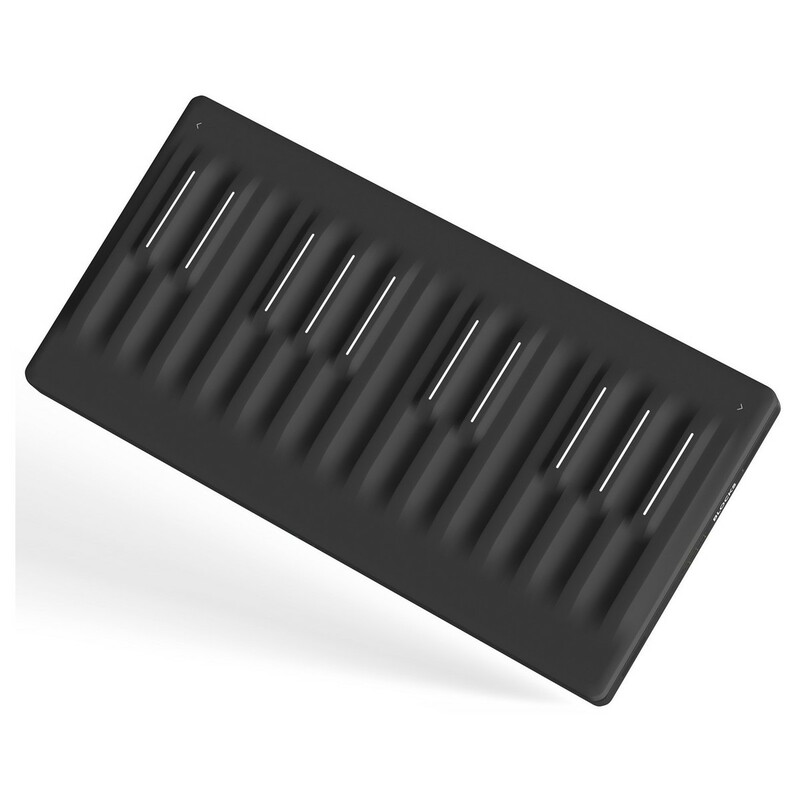 The pressure-sensitive keybed is perfect as a standalone instrument or as an extension block for other ROLI Blocks. The Seaboard Block comes complete with over 200 sounds, as well as accompanying software so you can add your own samples from the Seaboard library.